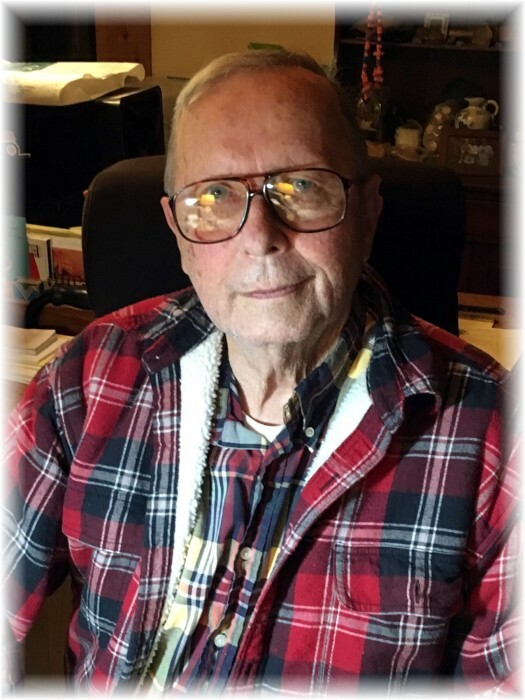 John F. "Jack" Hartleb, 76, of Murphysboro, passed away March 26, 2019, at his home in Murphysboro, surrounded by his family. He was born March 14, 1943, in Chicago, to Dr. Harry Harvey and Lvonne E. (Larson) Hartleb. A celebration of life hosted by his family will be held at 5:00 p.m., May 25, 2019, at 17th Street Warehouse in Murphysboro. Memorial contributions can be made to the Wright Way Animal Rescue, St. Francis Animal Shelter, Humane Society Carbonale, Free Again Inc., or any local Animal Rescue organization. He is survived by his son, John Larson Hartleb; daughter and son-in-law, Melissa and Jarid Richardson and Xylicia McNeill; grandson, Colin Richardson; granddaughter, Jess McKenzie; and sister, Evelyn Valleau. He is preceded in death by his parents; brother, Harry H. Hartleb Jr.; sister, Elizabeth "Betsy" Hartleb; and his beloved dogs, Pugsly and Molly. Jack honorably served our country in the United States Air Force during Vietnam. He graduated from Southern Illinois University-Carbondale with a degree in Physiology and a minor in Biological Science. He later worked as a plant superintendent at Prairie Farms Dairy for over 30 years. Jack enjoyed the outdoors, especially going for a ride. He was an animal lover whether they were tame or wild, and he loved spending time with his family. 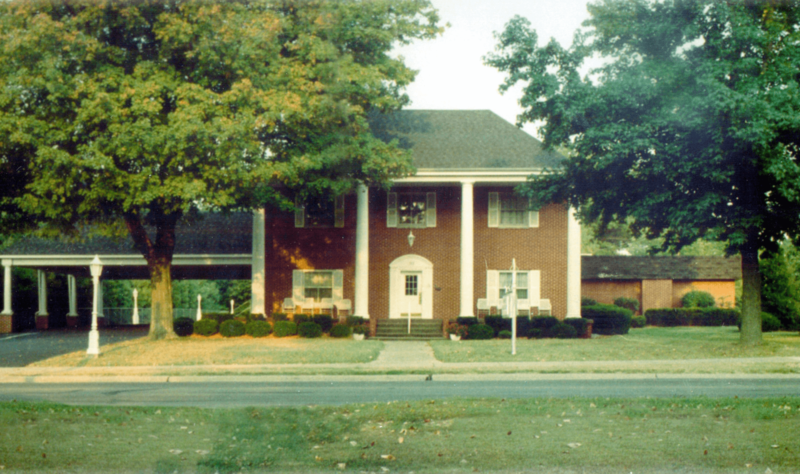 Riggin-Pillatsch & Burke Funeral Home in Carterville assisted the family with cremation services.